Kids love to help, right? It would be so fun for kids to help make this Batman String Art! An easy & inexpensive way to add fun a little Gotham flair is through this super easy DIY Lamp Shade. This DIY Batman Mason Jar Bank another inexpensive way to fill a kids room with Batman! 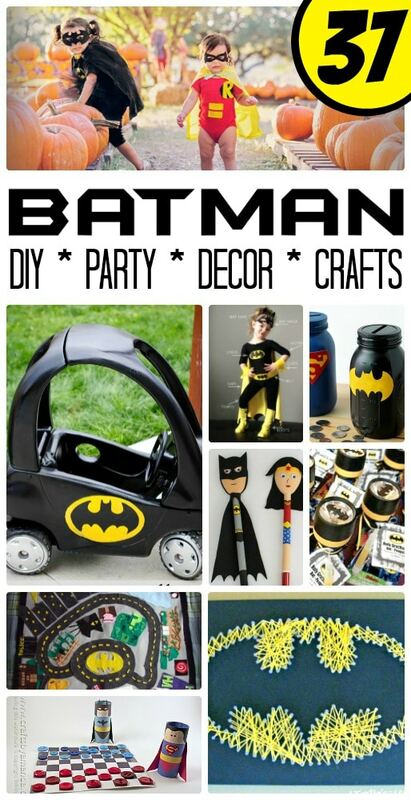 Will your little one be saving pennies for a Bat Mobile or something else? Repurpose a classic race car bed into a sleek bat mobile with just a few supplies. Your little super hero will fight crime but not sleep in this bed! Converting a plain room into a fortress of Batman doesn’t have to cost a lot of money or time. 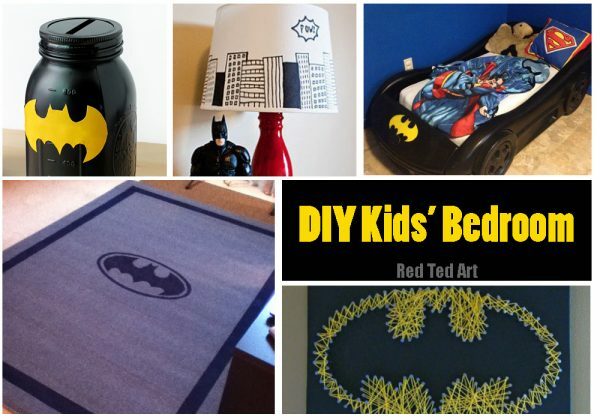 This DIY Batman Rug is a perfect example! Kids will be all about picking up their toys when Batman and other superheros are protecting their toys in these DIY Super Hero Bins. A birthday party is not a party without snacks! These Batman Chip Cones give everyone their own pack of chips with style. It’s like the chips are wearing a Batman cape! These super cute Batman Flashlight Party Favors will light up any Batman fan’s smile! Plus it’s super easy for you, saving time and energy for the actual party! These Batman Treat Bags are incredibly easy to put together with the free printable. Fill it with all kinds of super hero goodies! Pinatas are so fun at a kids birthday party! The anticipation of all the goodies gushing out! This Batman Pinata would be no different! Batman’s cape is essential to all of the good that he does. These easy to make caped chairs double as fun dress up for the party! Every party needs a personalized sign. 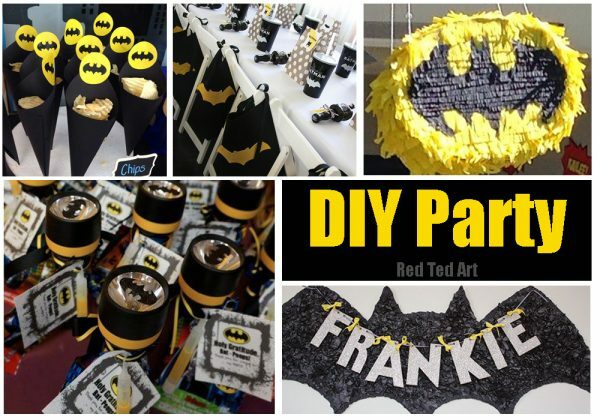 This Personalized Batman Sign is perfect for a Batman themed party! We also adore these LEGO Batman Soap party favours. So cool! 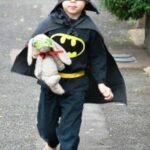 There is nothing quite like a good session of Batman Dress Up fun! 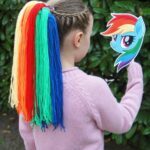 We have put together a fabulous Costume DIY section – for those that like to get dressed up from head to toe, as well as those, that get a little shy and maybe only fancy a mask! Batman took a whole new realm when LEGO Batman came to life. These DIY LEGO Batman Masks look like they are straight out of the movie! What kid wouldn’t love these. I don’t know about you but I feel like Super Mom when I can upcycle something into something as fantastic as this Batman Costume! Batman wouldn’t be Batman without a mask. This is essential to Batman dress up as well and I think all kids would agree. This DIY Batman Mask is easy and will make your child feel super! If you want a princess and she wants Batman, this Batman TuTu Costume is a perfect cross between the two! Gorgeous dress up outfit! Whether it is Halloween or a random Tuesday, this DIY Batman T-Shirt and Costume is fantastic for fighting off the Joker and saving lives! This simple mask and super hero cuffs are perfect for a dress up trunk! They are easy to make but seem made to withstand at the same time. Batman has to have his cape. It is essential to being Batman, right? This DIY cape takes a little sewing skills but it is perfect for your little Batman! If you prefer crocheting over sewing, this DIY Crochet Batman Cape tutorial will have your little Batman ready to take on the city in no time! 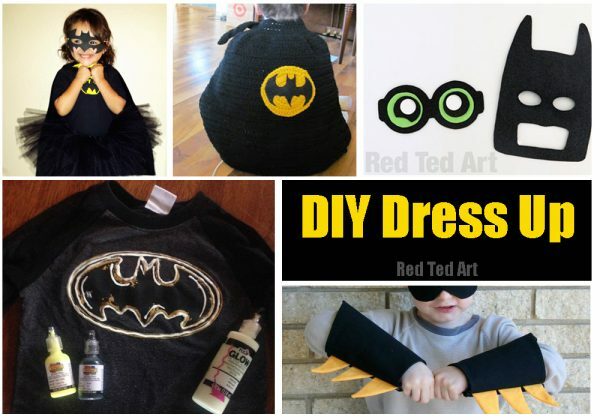 This DIY Batgirl costume is perfect for Halloween or a Tuesday dress up session. Batman is not just for boys! 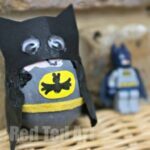 Well.. as Easter is around the corner.. and this little guy is oh so cute, we will kick this section off, with an adorable Easter Egg Batman DIY – check out not only batman, but his nemesis and side kick! 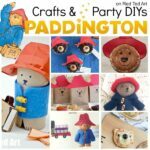 Crafting with cardboard tubes, like toilet paper rolls, is both fun and frugal. This Cardboard Tube Batman is perfect for kids of all ages, they can personalize it in their own way and have a fun show after. Paper weaving is a fun craft and also a great way to practice fine motor skills. This Batman vs Superman Paper Weaving craft doubles as a checkers game board. How fun! 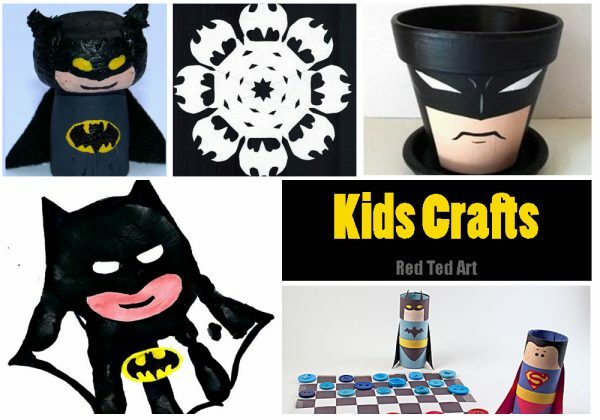 I love this Batman Planter for kids to make! The options are endless: hold pens or trinkets inside, plant flower outside, give as a gift or just let it sit some where and look cool. If you have a book & Batman lover these DIY Duct Tape Bookmarks are the perfect craft! 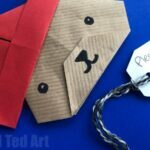 They are inexpensive and simple to make too! Wine cork crafts take a little effort so may be better for older kids but this Batman Cork Figure is super fun! 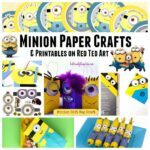 Paper plate crafts are up there with card board tube crafts! 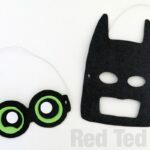 These super cute Batman Paper Plate Masks are so fun and are just the beginning of hours of fun play! Batman isn’t as powerful as with his Bat Mobile! This fun Bat Mobile is created with Duct Tape and actually moves! 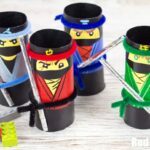 These fun Superhero Stick Puppets are super cute and there’s even a printable to help! Paper snowflakes are a fun craft that I remember doing as a child, even super young. This Batman Snowflake tutorial has steps to follow to create a Batman Wonderland. Handprint art is so sweet and sentimental but kids see it as messy fun! If you have a Batman lover, this Batman Handprint craft is for you. One you could save for years and years. Another fun puppet but this time it’s made from a wooden spoon. How fun would it be make a Batman & Joker to have Batman puppet shows? 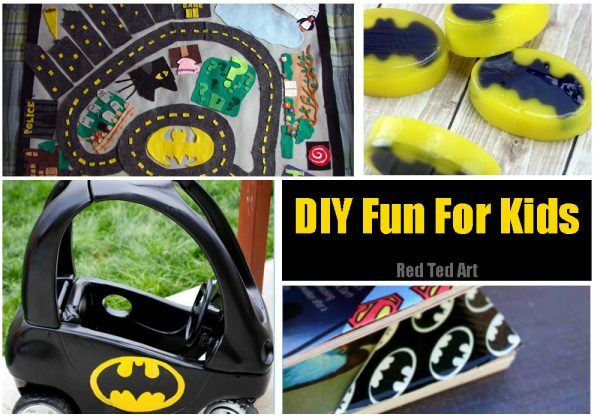 These are some GREAT Batman DIYs, that you may like to make FOR your kids. This Gotham City Felt Mat is bound to lead to hours and hours of fun! Do you have an old Cozy Coupe in the corner of your garage? 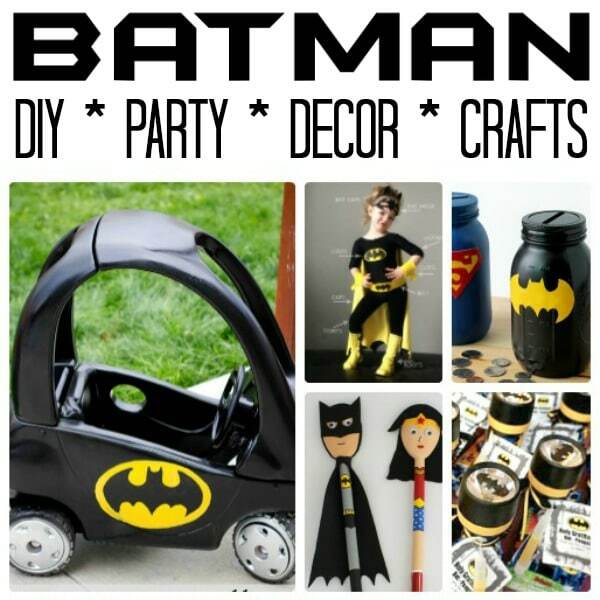 Spruce it up with some spray paint and your little Batman will be cruisin’ around in a Cozy Coupe Bat Mobile in no time! These Batman Soaps are perfect for encouraging a fun bath time or as a gift for your favorite Batman lover!